Market Research PowerPoint templates - an important stage of work marketing manager. Qualitative analysis of the market allows you to quickly find free market niches to choose the most attractive target market, a better understanding of the consumer goods company. 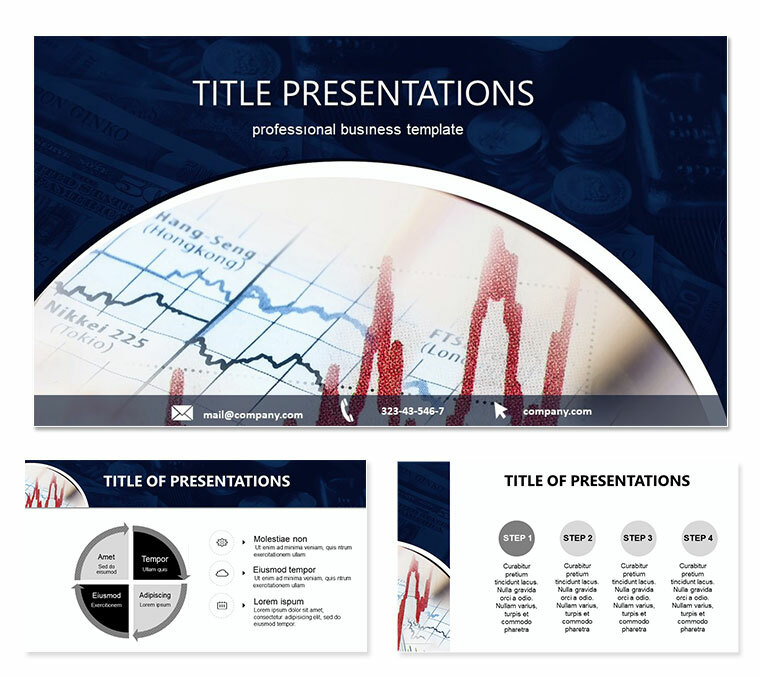 Download PowerPoint Market Research templates for presentations.